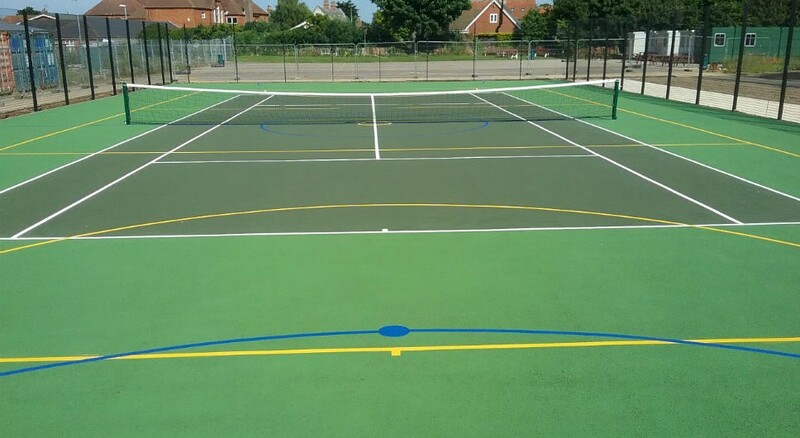 Sovereign Sports are specialist contractors in tennis court construction and sports surface installation, we have successfully installed numerous tennis courts and MUGA surfaces for schools, councils, clubs and private homes predominantly in the south east of England. 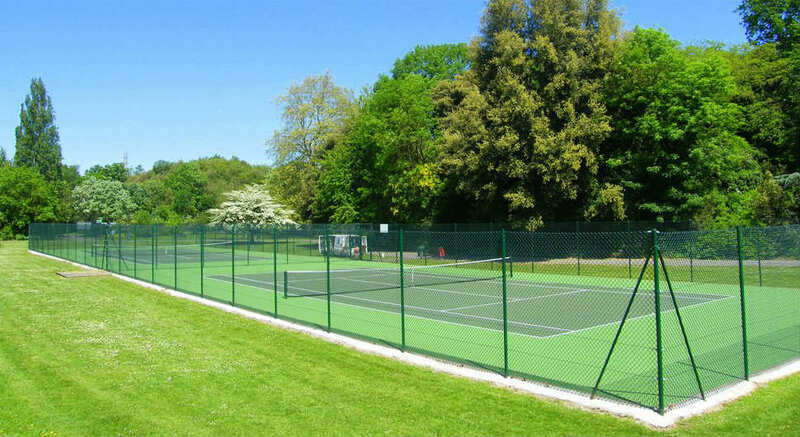 We are a family run business who have constructed high quality tennis courts and installed a range of sports surfaces for over 35 years. 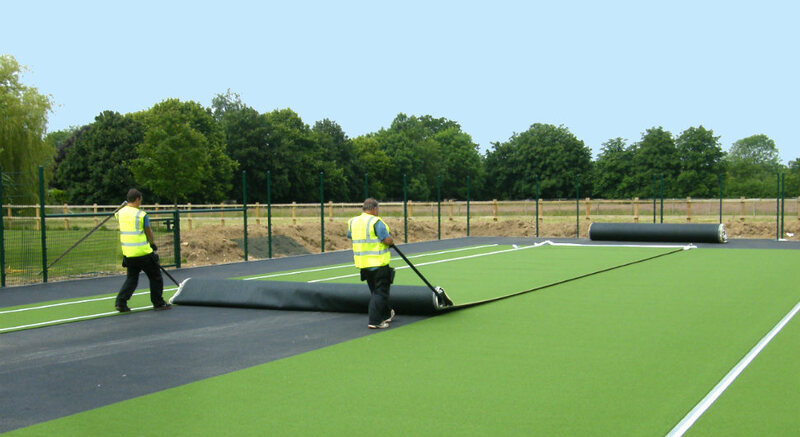 We are specialist in MUGA surfaces and provide a full service including maintenance, floodlights and fencing. 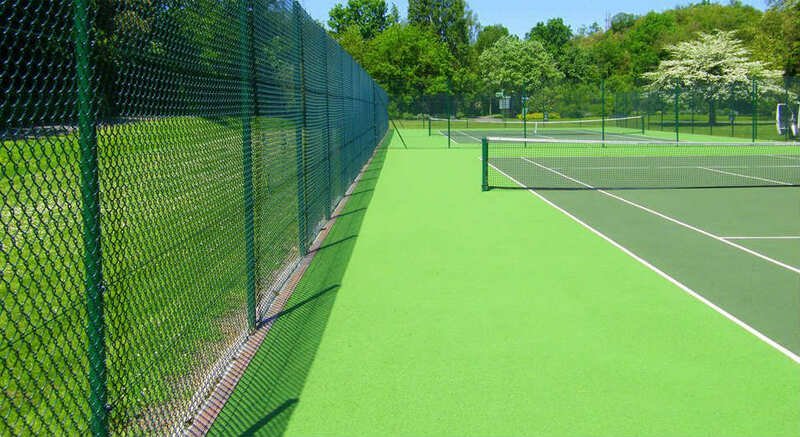 "We contracted Sovereign-Sports to resurface our tennis court. 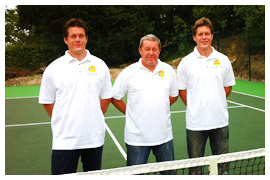 They did a great job - our court looks fantastic! 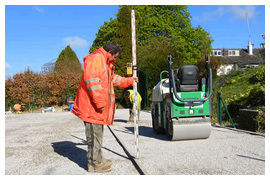 Thank you"
"Excellent work ethic. Highly recommended!" 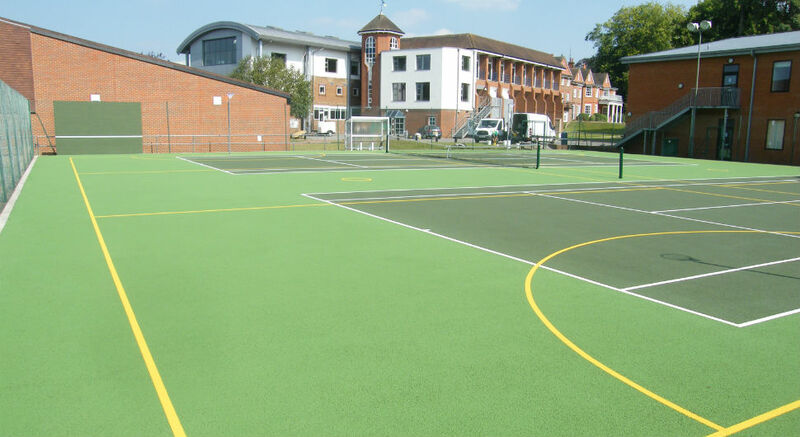 "Our new MUGA surface is brilliant. High quality and the kids love it. 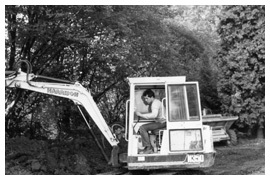 Thanks again for your hard work"